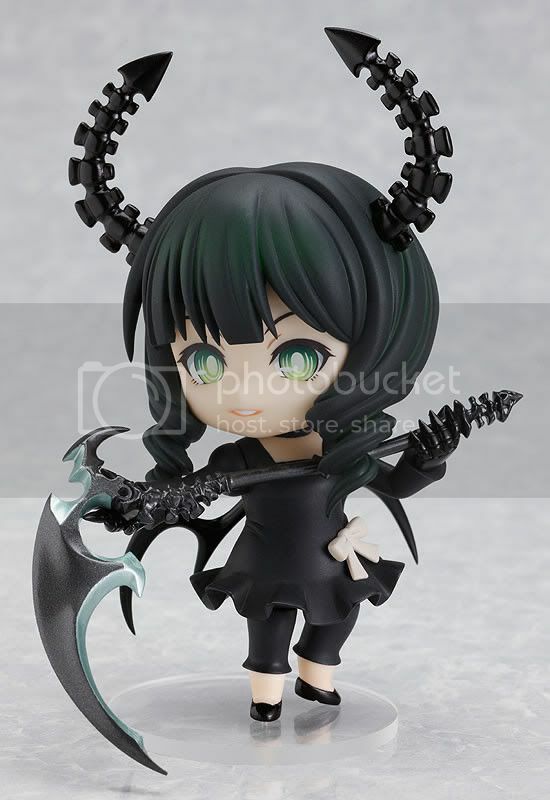 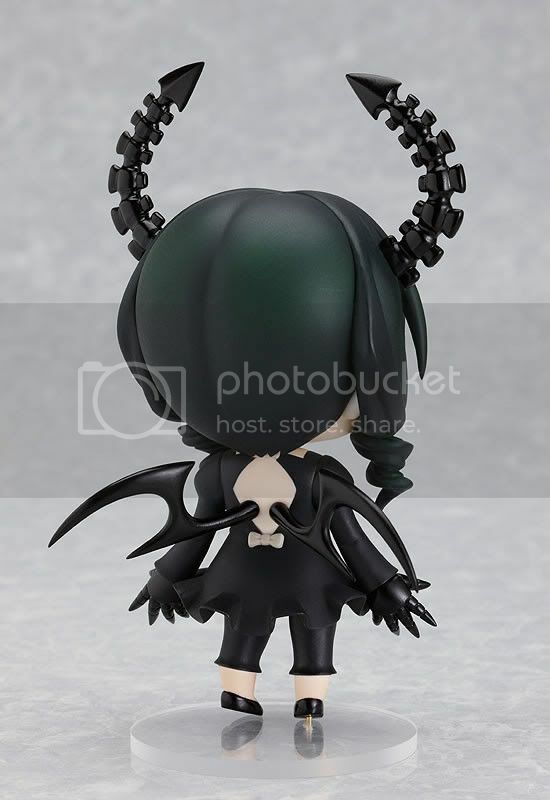 Good Smile Company is going to release the Nendoroid Dead Master action figure from the popular anime Black Rock Shooter. 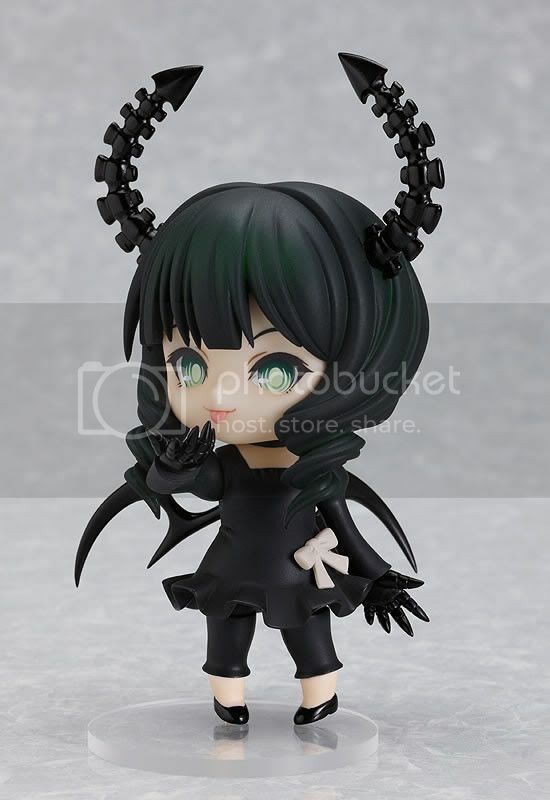 This figure is approximately 100mm in height and will be released in December 2010 around 3,334 yen. 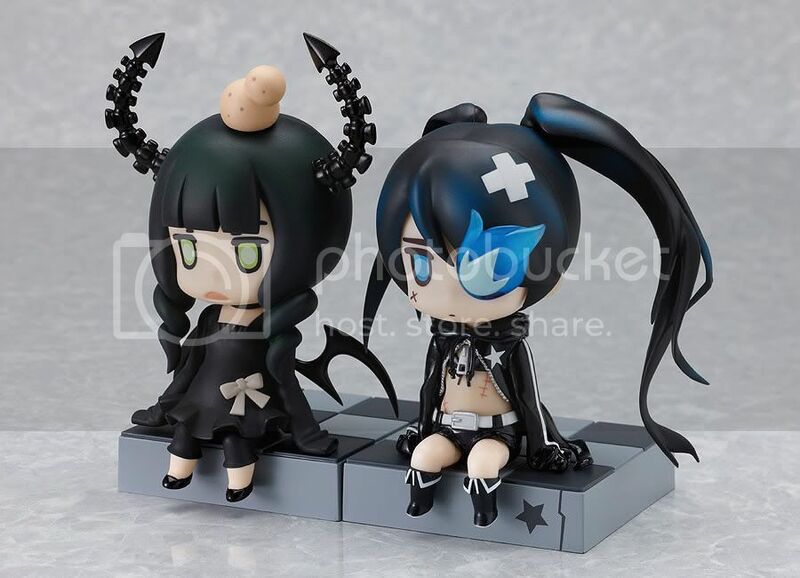 Actualy, i have a big dissapointment with Black Rock Shooter OVA.. but unlike the anime, their Nendoroid series are cool enough to be collected. 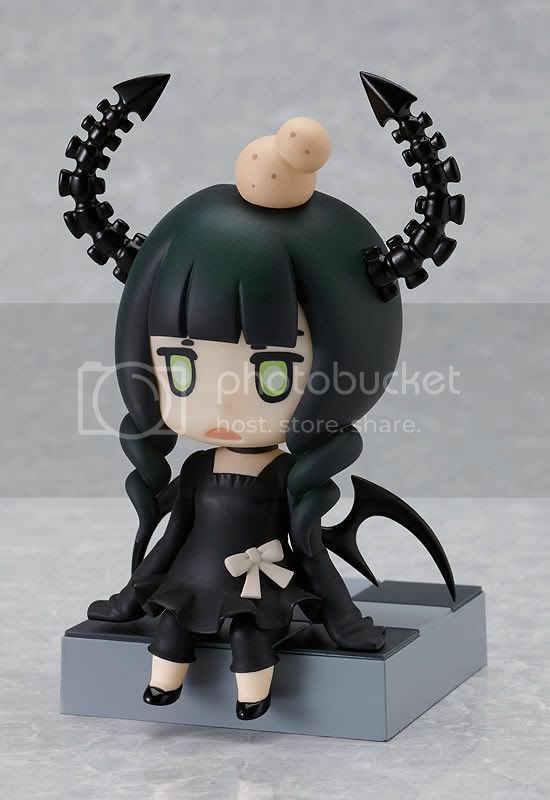 I like the "ugly" face, it's a priceless addition to the set. 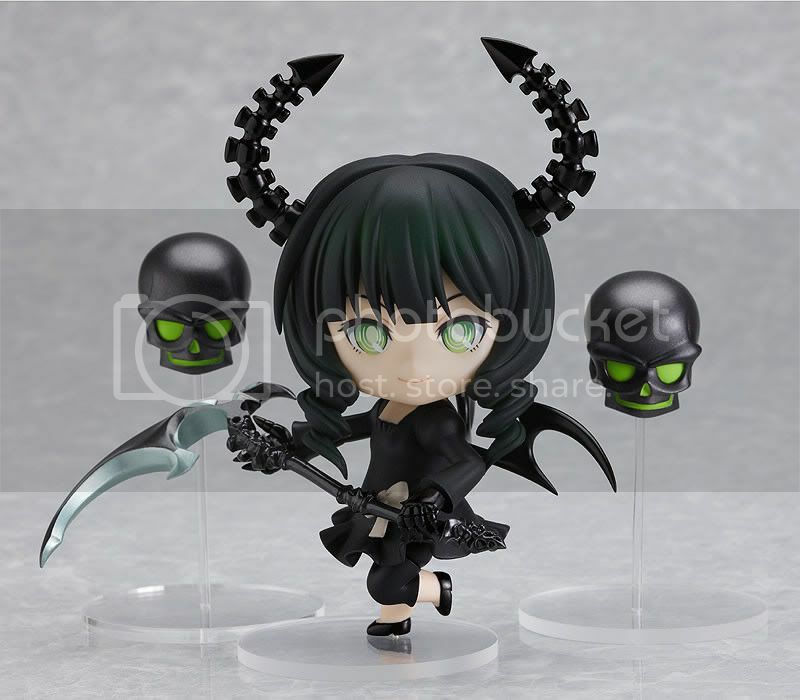 I like Dead Master, so I think I'll buy her ASAP.